Boeing's first jetliner, the 707, was introduced in 1958. Its cruising speed was around 600 MPH, still fast by today's standards. A decade later, the Concorde came along. It could cruise at 1,350 MPH, and get you from New York to Paris in 3.5 hours (vs eight hours normally). But today, there are no supersonic jets in operation. In 1973, the Federal Aviation Administration banned supersonic transport over the United States, fearing damage caused by sonic booms as well as other noise and environmental concerns. These concerns have since been debunked, but the development of supersonic tech has stagnated for years. 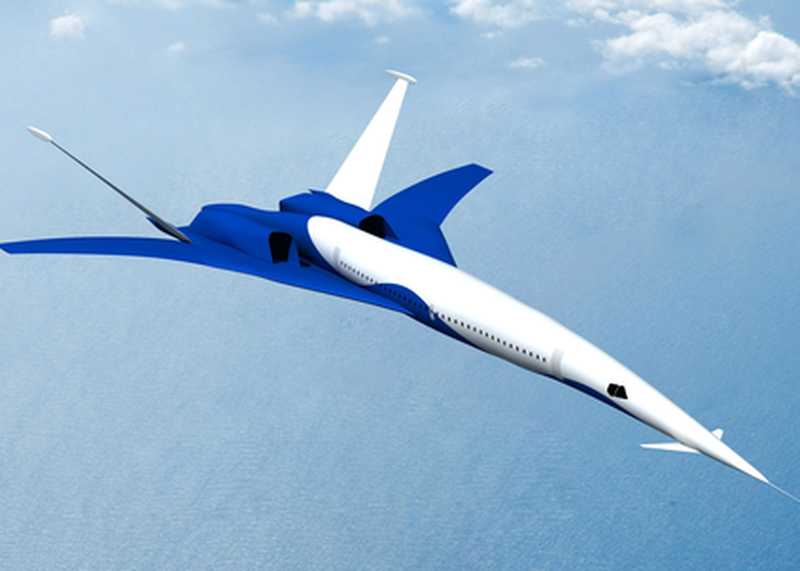 Now, lighter, quieter planes promise to make supersonic flight great again.